Thanks to our three boats located at three different ports we are able to guarantee you dives with a calm sea. No matter what the wind and weather conditions, we can guarantee a relaxing and comfort experience. The diving and the staff are qualified in order to offer you dives in the protected marine area of the island Pianosa. For a few decades it was forbidden to dive there and it’s still forbidden to fish. This lead to an amazing marine life and really special encounters. One dive trip to Pianosa includes two dives, snacks and fresh drinks on the boat. 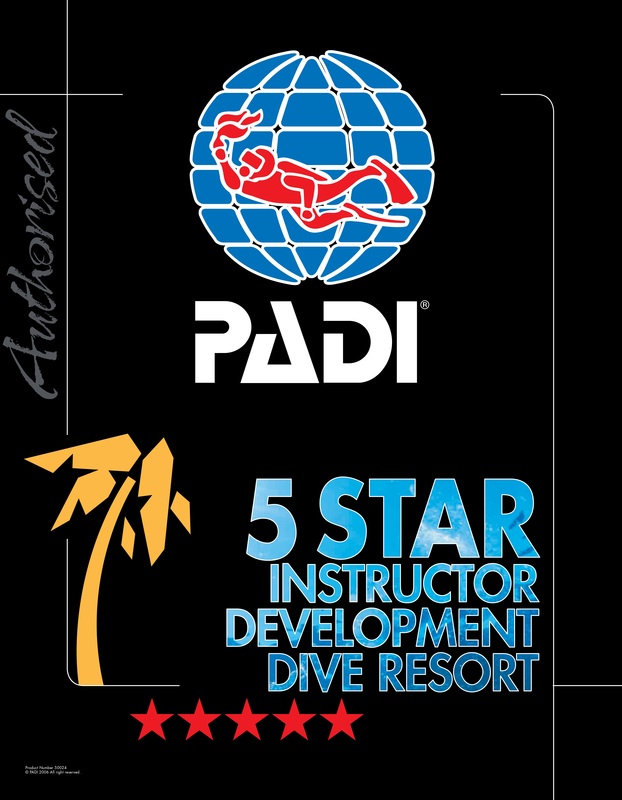 The minimum level required is the advanced open water or equivalent.